The CipherLab 1564 Bluetooth Linear imager scanner increases productivity and accelerates workflow. Delivering a speedy 200 decodes/second, the 1560 Bluetooth’s 2500-pixel optical scanner reads multiple symbologies in a single tool, ensuring versatility that can meet all of your operational requirements. Need to capture data on the warehouse floor? No problem. 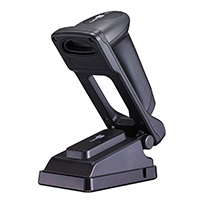 The 1560 Bluetooth wireless scanners have a 90-meter line-of-sight range from the communication stand. When out of range, switch to batch mode and record over 30,000 scans. 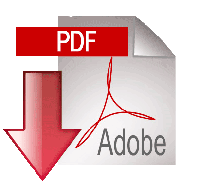 Copyright © 2014 SOLECTRON, Inc.